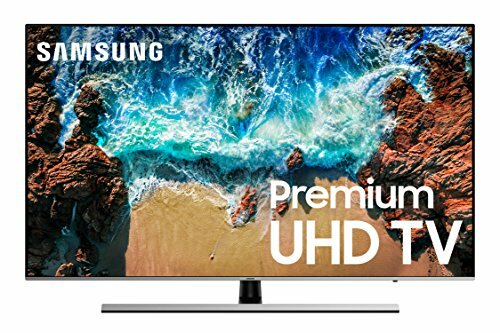 Screen size is probably the first thing that we decide at the time of purchasing a new television. 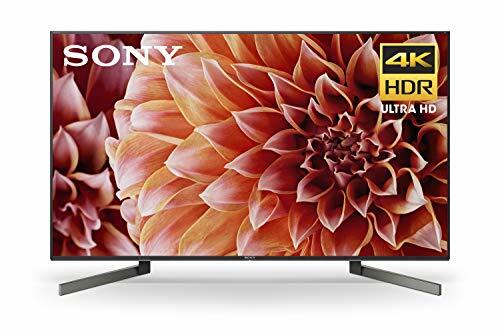 And if you think that it is a 50 inches flat screen TV that would be suitable as per your room size and overall requirement, then you may either go for an LED HDTV or Plasma.LED HDTVs are available from various brands and are loaded with several features. 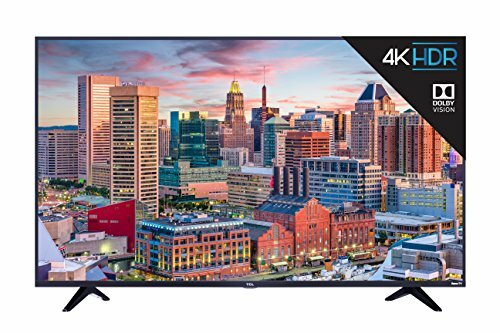 The best of these televisions offer1080 p resolution, high contrast ratio, sharp picture quality (even during fast-paced action shots), wide color enhancer plus, great sound quality and come with a host of other features that enhance the TV viewing experience. Plasma TVs, available in the mentioned screen size, also come with a number of exciting features. 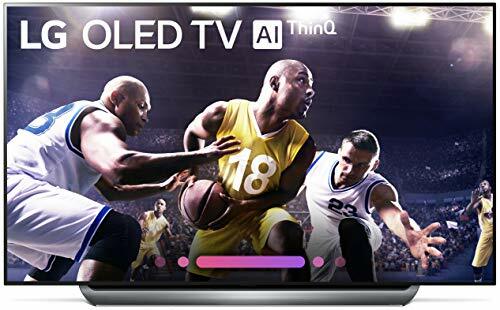 However, besides comparing the features of these two types of TVs, it is also essential to know that if you are planning to place the TV in a brightly lit room then you should go for an LED and if the TV is to be kept in a dimly lit room then Plasma would be an apt choice for you. 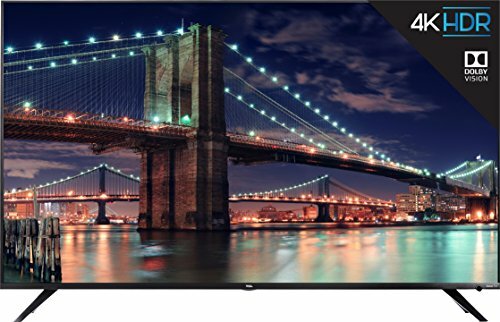 Here is a compilation of the best of 50 inch TVs available in the market. Before picking one for your room, it is suggested to go through the features they come with.